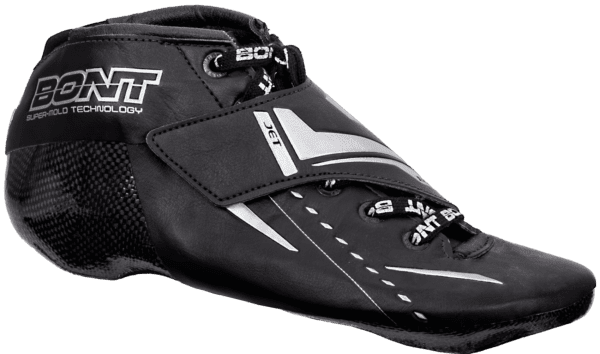 Bont believes that most long track boots are not supporting enough. A boot that lacks support absorbs your energy rather than transferring it into forward motion. That’s why they build all their skates with more support than most long track boots on the market. The boots are made with a heatmoldable thermoset plastic which makes the boot extremely moldable. 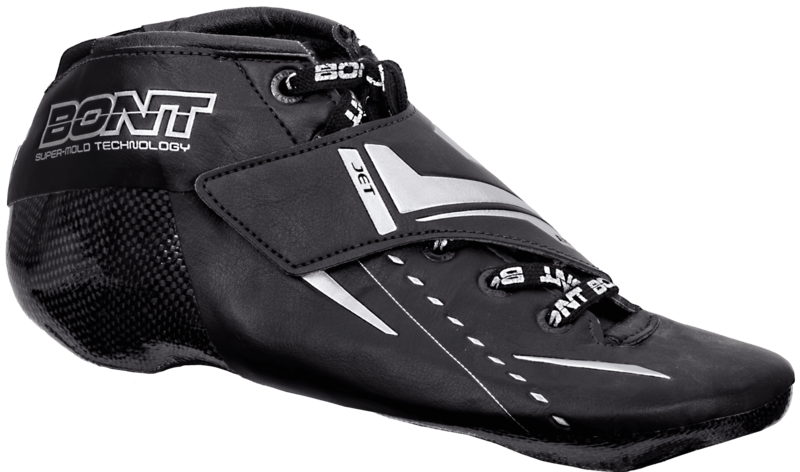 All Bont boots are made in one piece by hand. Bont skates are covered by warranty for a period of 12 months from date of purchase against defects in materials and workmanship.